The Australian Government asked the Productivity Commission to undertake a 12-month inquiry into Australia’s productivity performance and provide recommendations on reform priorities. The findings in healthcare, such as the $200M/yr savings (!!) 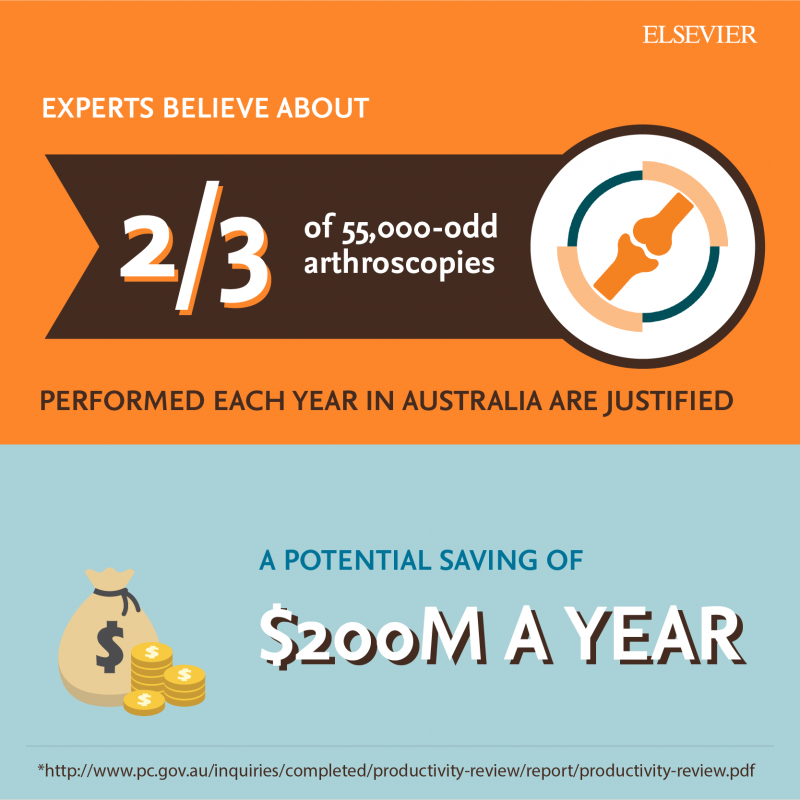 by reducing unnecessary arthroscopies, are astounding and highlight the need for current, evidence-based information fed to healthcare providers at the point of care.